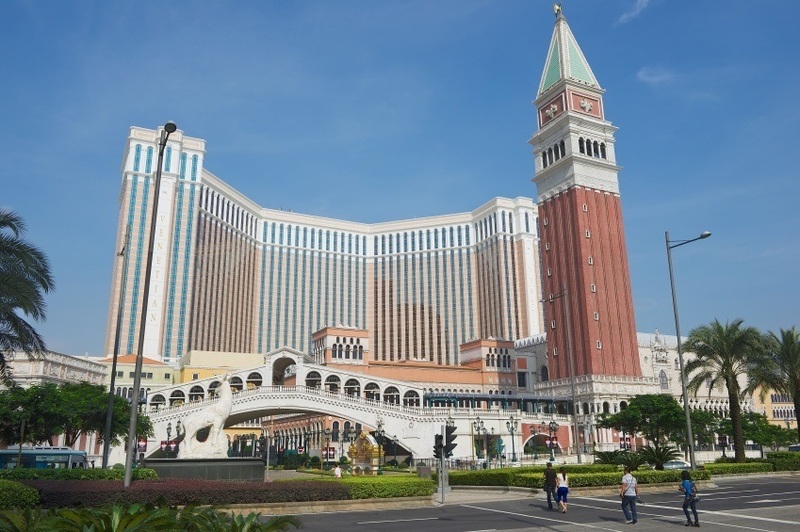 In this Capsule we’ll explore the unique history and modern face of Macau, referred to by some as the Las Vegas of China! The history of Macau begins long ago, during the days of the Qin Dynasty around 200 BCE. It persisted as a small settlement for centuries, often the destination of mainlanders fleeing the Mongols or fishermen emigrating during the days of the Ming Dynasty. The Portuguese arrived in the 16th century, beginning Macau’s transition to a major settlement. A permanent settlement was established in 1557, with Portugal paying a stipend (rent essentially) to China for permission to stay in Macau – an arrangement that would continue until 1863. The Portuguese turned Macau into a major trading hub, fighting off threats from the Dutch and other rivals (though the majority of those who fought were African slaves). In the 1800’s, the First Opium War weakened China against the Europeans (this was when Hong Kong was ceded to the British). After much debate and many treaties, Macau officially became a territory administered by the Portuguese. After Japan’s invasion of China during WWII, Portugal’s neutrality in the global conflict was respected, to a degree. While the port enjoyed relatively prosperity, it would effectively become an Japanese protectorate during the latter part of the conflict. Following the war, Portugal regained full control of Macau, though the new communist government of China sought to end the treaty – however things remained the same for a time. It took the overthrow of Portugal’s authoritarian regime back home to start the ball rolling on a change of ownership. In 1977 the definition of the Portuguese administration was updated to include the word ‘temporary’. 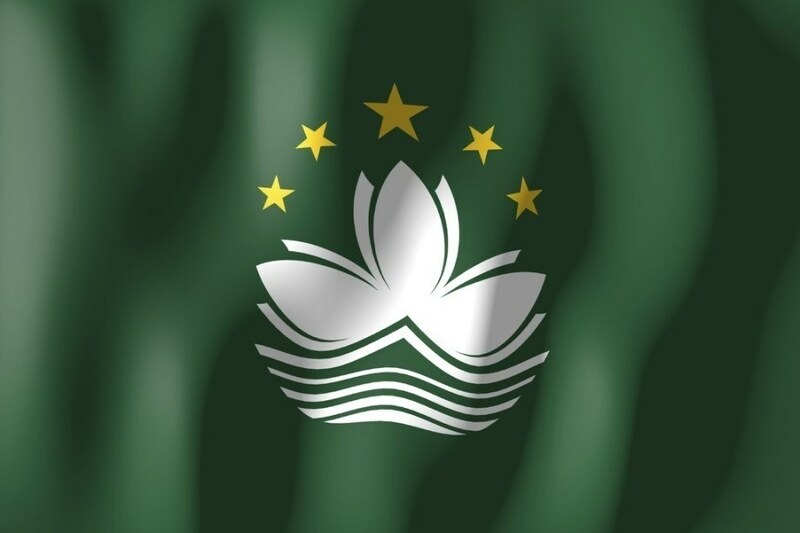 Finally in 1986, negotiations began that saw Macau formally became a Special Administrative Region (SAR) of China – with the sovereignty changing hands in 1999. Today it is a popular tourist destination, famed around the world for its casinos and extravagant wealth. The culture of Macau is predominantly a mix of Chinese and Portuguese heritage. While the assimilation of the Portuguese has been occurring more rapidly over the last several years, there remain elements of a distinct European identity in Macau compared to some other former colonial possessions. The majority of the population is Han Chinese and speaks the Cantonese dialect, though the area exhibits many qualities associated with the Iberian country not found in Mainland China – whether it be food or religion. Macau is usually associated with casinos and glamour. Indeed, the most common comparison is Las Vegas or (historically) Monte Carlo in Monaco. However, to focus solely on gambling does the city a disservice. The unique blend of cultures and old colonial architecture ensure that there is more to see after you win (or lose) all your money. Enjoy the Casinos: Macau is home to several super casinos that are the rival of any in the world. If you’re coming here to gamble, rest assured you won’t be disappointed. Sample the Cuisine: Macau is home to a great mix of food that represents the city’s unique past. You’ll often find Portuguese egg tarts for sale with dim sum right next door. View Colonial Architecture: The Portuguese left their mark on Macau over the centuries. Whether it’s the Ruins of St. Paul or the beautiful Senado Square, it’s like nothing else you can see in this part of the world. Fisherman’s Wharf: This theme park may not be the most authentic part of your Macanese getaway, but it is undeniably fun. You can even find a replica of Rome’s famous Colosseum! Wander around Taipa Village: Outside of the ultra modern casinos and glitz of the city, you can find the traditional Taipa Village. The temples, shops, and restaurants show a different side of Macau you don’t often hear about. Like Hong Kong (the other SAR in China), Macau has its own unique currency – the Macanese pataca. 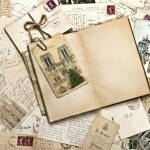 Introduced in 1894 by the Portuguese, it has gone through various pegs and periods of disuse. Today, the Monetary Authority of Macau issues the coins while the banknotes are issued by commercial banks (once again similar to Hong Kong). These are the Banco Nacional Ultramarino (which used to operate in Portugal) and the Bank of China. The currency is backed solely by foreign reserves and can be exchanged at a fixed rate, with no limit, for the Hong Kong dollar. A peg is set at HK$1 = MOP$1.032. 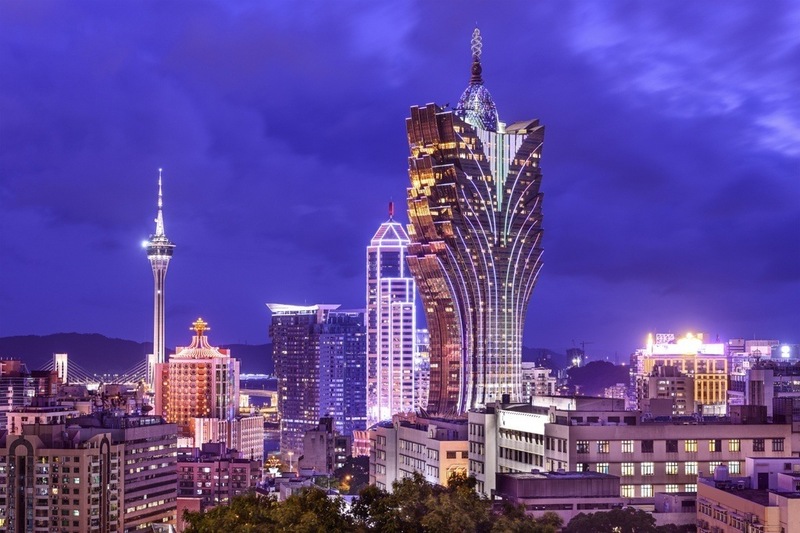 The economy of Macau is famed for its openness and wealth from gambling. While there are other sectors, gambling is its lifeblood – and has been since the 19th century. These days, the revenue from the casinos surpasses that of the Las Vegas Strip. Other important components of the economy include manufacturing (particularly textiles, though this has lessened of late) and finance (Macau has little in the way of foreign exchange control and is often considered a tax haven). At the end of the day however, it is gambling and the tourist industry that keeps the economy running. While there are some concerns that a lack of diversification could harm Macau, it continues to rake in the cash for now. We’ve reached the end of our fascinating journey through Macau. We’d love to hear your own experiences, so connect with us on Facebook or Twitter! That might be everything you need to know about Macau, but there’s still more to discover! Learn about the Mainland in our Chinese Travel Guide as well as the other Special Administrative Region, Hong Kong, in our Capsule.